Funaya houses in Kyoto are built on the very edge of the sea surface. This area, a fishing village, has been designated as an important preservation district of historic buildings for the first time in the country. Let’s go on a tour to these unique Funaya houses! First and foremost, Funaya houses in Ine are a must-see. Funaya houses are designed in a very functional way. They are built on the seaside across the road from the main houses. There is a boat lift yard, a shed and a work area on the 1st floor. The second floor is used as a living space, a guest room or an inn. Next, shall we go for a relaxing walk in Funaya no Sato park? The observatory offers a great view of the Ine-wan bay. Bicycle rental is available so that you can easily explore the streets and Funaya houses. 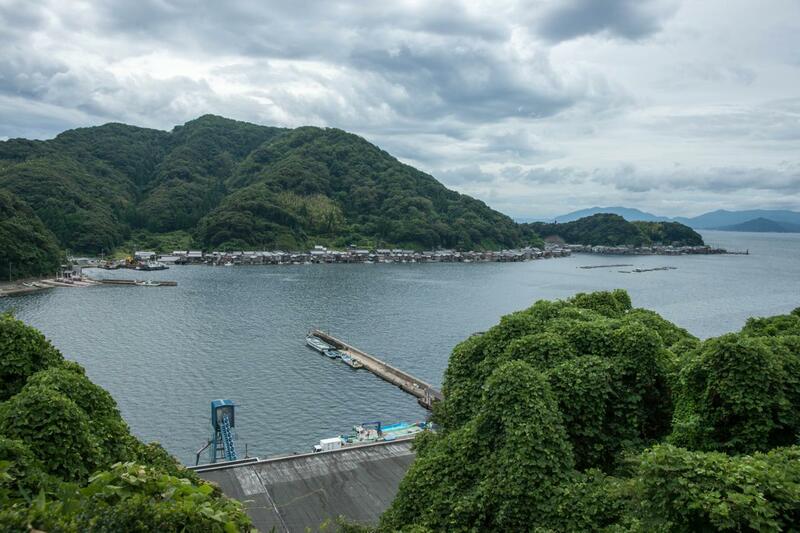 Additionally, there are guides available in Funaya houses so that you can get to know its history and how people live with fishery.